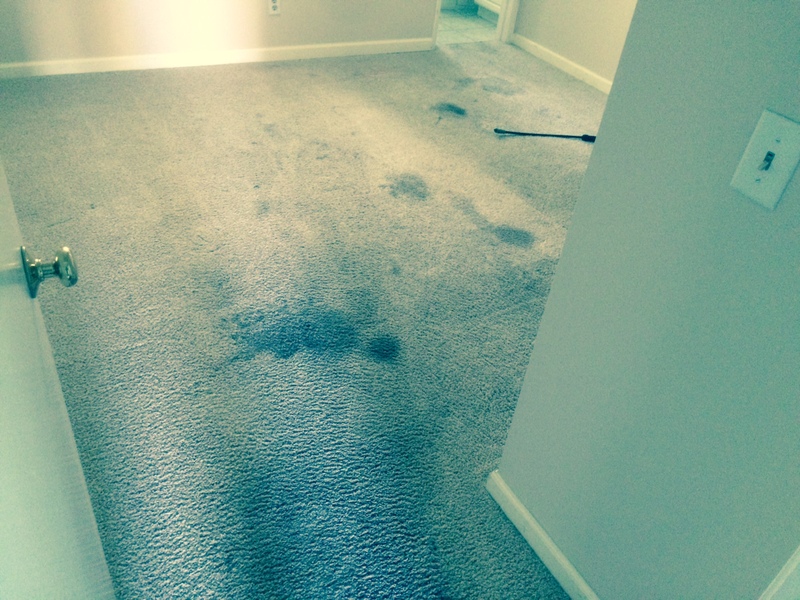 Common concerns with professional carpet cleaning is once finished stains tend to reoccur. Carpet will look clean for a period of time and then those stains that were there before the service pop up again. This is a very frustrating situation for anyone who just spent money for a carpet cleaning service, and the job was not done correctly. There are multiple reasons why stains tend to reoccur. Most common are that residues are still present in the carpet fiber. Many homeowners tend to attack a spill themselves grabbing whatever they can find underneath the kitchen sink. In many cases that is okay as long as you properly rinse the residue from the cleaner out of the carpet. 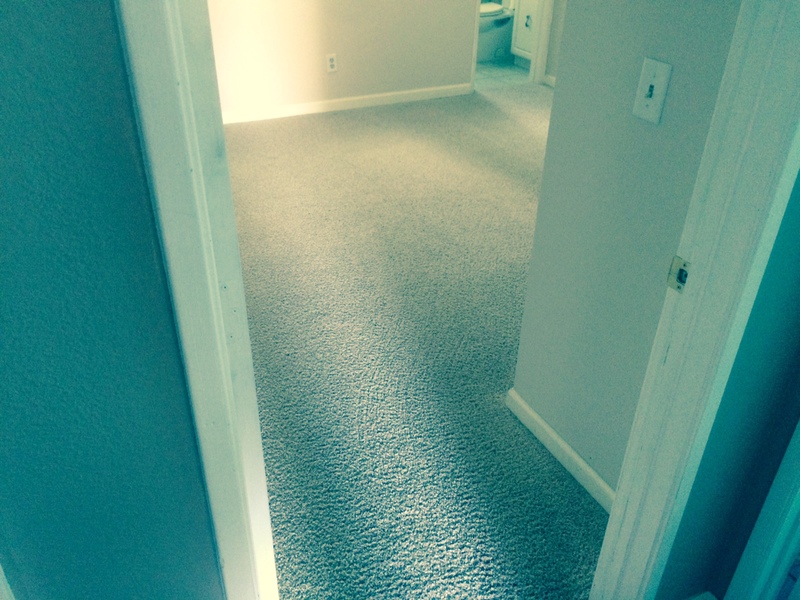 Even a very small amount of cleaner left in the carpet fiber will attract any type of soil that comes its way. The same goes for any professional carpet cleaner. There are many spotting solutions that carpet cleaners use to remove rust, red stains, pet stains, gum, grease and ink. These spotting agents will remove the existing stain itself, but if the solution isn’t rinsed properly the remaining solution will in time create a new stain. If you’re struggling with reoccurring stains and cannot figure out why, give us a call so we can solve your problem. Our cleaning solution is designed for professional stain removal and is soap and detergent free, so no dirt attracting residue is left behind in your carpet. You can reach us at 951-787-8787, or you can submit an online form through our “contact us” page of our website. We service Riverside, CA and most of Riverside County, San Bernardino and Orange County. Call today to schedule a free onsite estimate.